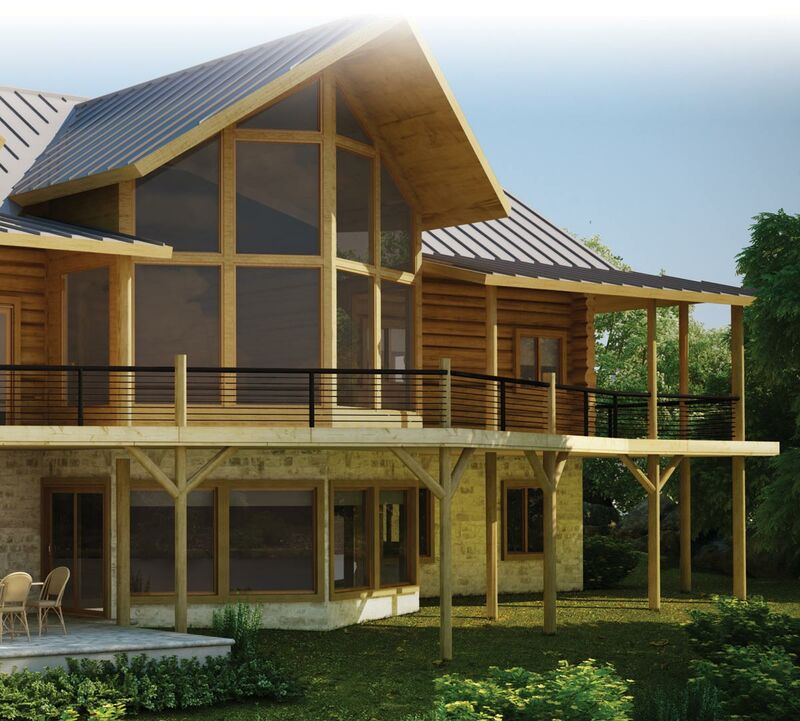 Gorgeous, energy efficient, maintenance-free. Your choice of stains reminiscent of golden pecan, oak, mahogany, or walnut. No maintenance and no deterioration - inside or out. A single hung window is a window with a fixed upper sash and a movable lower sash. The lower sash ca.. Single slider windows operate horizontally (side to side).One sash does not open and the other sash ..